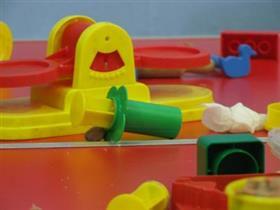 The Turvey playgroup is held in the village Hall, with all babies and under 5's welcome. A singing session is held at the end and refreshments are available too. £1.50 for an adult and child.